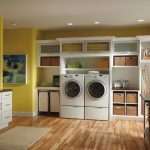 Cypress Cabinets provides laundry room cabinet sales and installation in San City and surrounding areas. 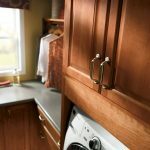 Whether you are looking to change your current cabinetry or would like a completed cabinet refresh, the specialists at Cypress Cabinets can help. 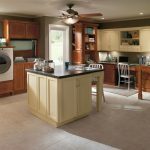 With a team of professional designers and contractors at your disposal, you can rest assured that the cabinets you select from us will be exactly what you want, at a price you just can’t beat. 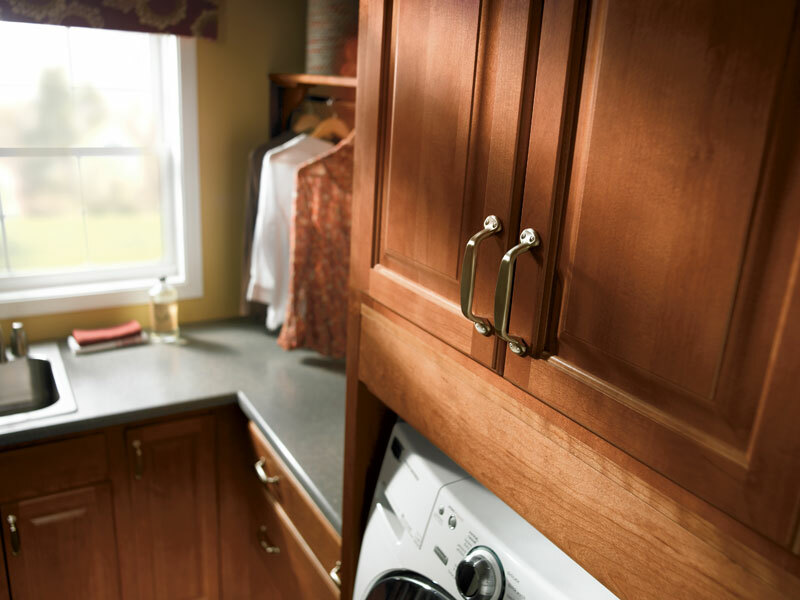 At Cypress Cabinets, we are available to facilitate your cabinetry needs with a wide variety of brands, styles, colors, finishes and sizes at our disposal. 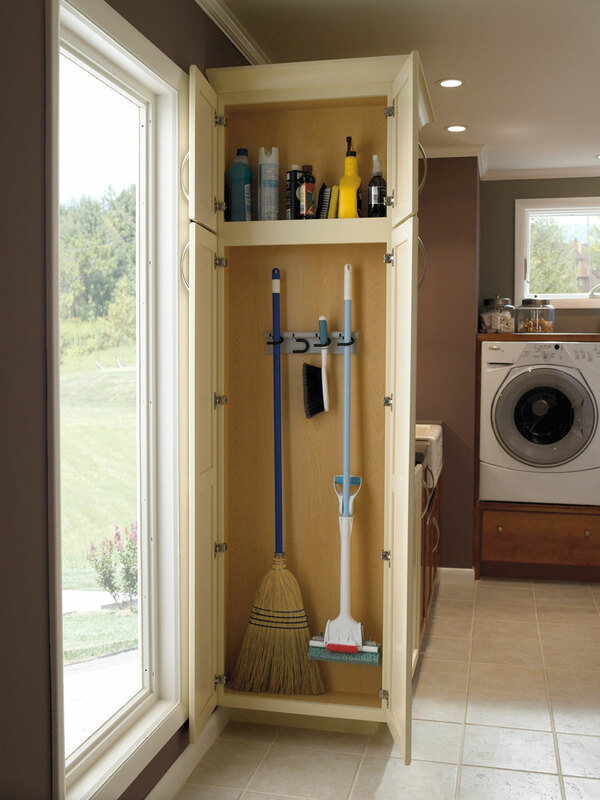 We also have a large showroom where you can browse our cabinets and see the overall quality, slide the drawers, and open and close the doors for yourself. 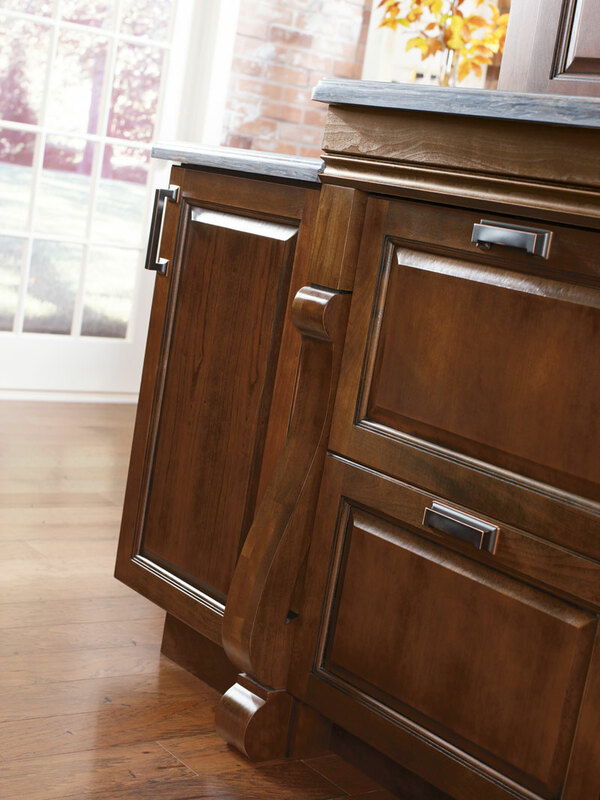 We are proud to carry Master Brand, Omega, Dynasty, Kemper, Contractor’s Choice and Kitchen Craft cabinets. 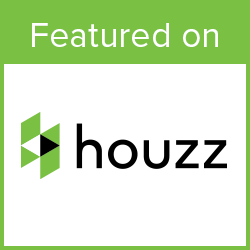 Each of these brands has a countless number of door styles, material choices, and finishes for you to choose from. 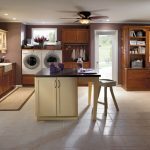 At Cypress Cabinets, it is not just about what we can sell you, but more so what configuration and style combination that will compliment your space and make you happy. We outshine our competitors in the service we deliver. 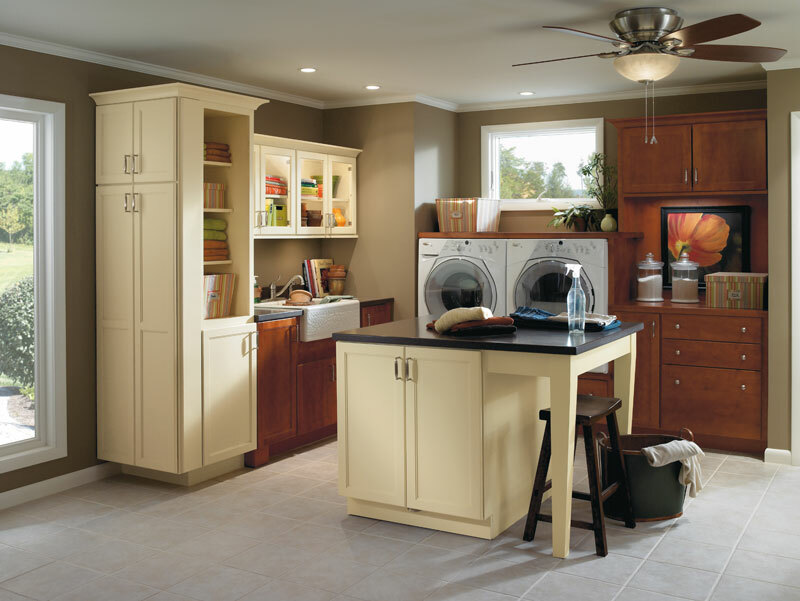 Our courteous staff is in the showroom ready to answer your questions and assist you in the selection of your new cabinets. 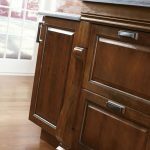 Our professional designers are also available to design and provide a 3D virtual tour of your new cabinets on our computer aided design software. 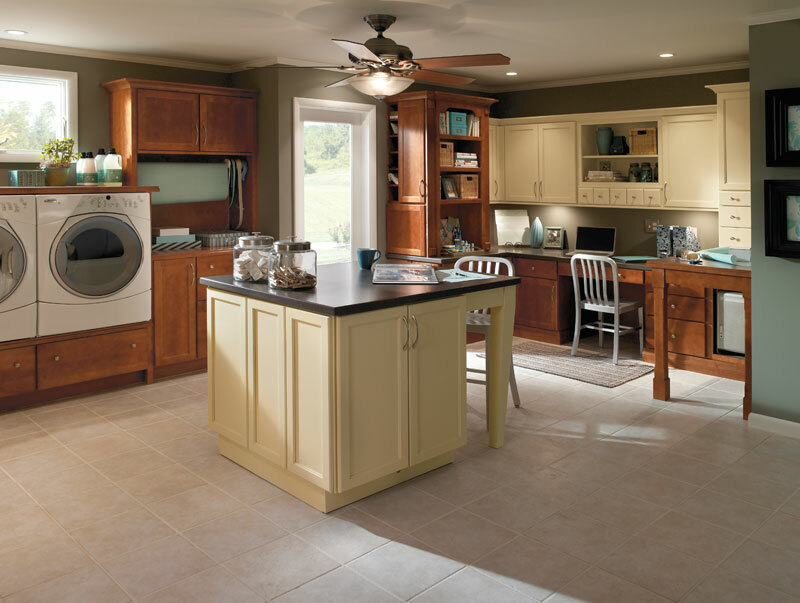 If you want installation, we are a licensed contractor ready to install your cabinets professionally. 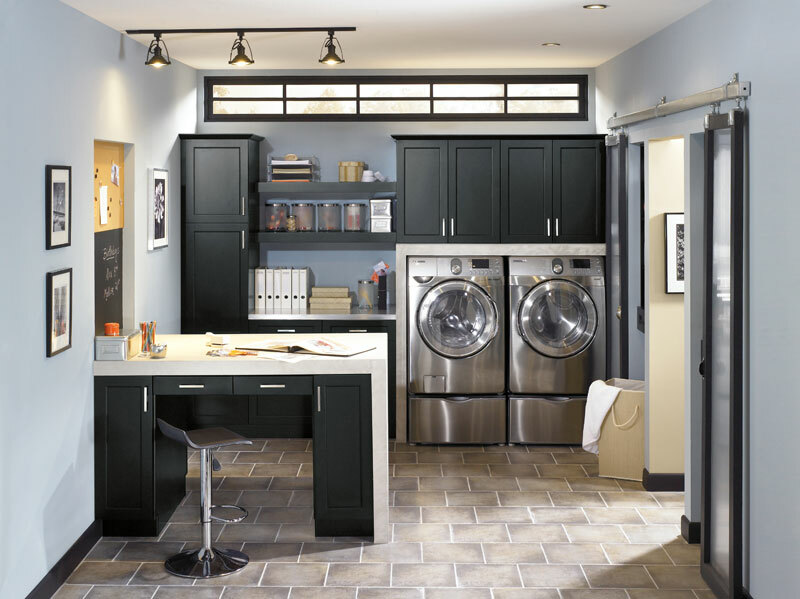 Our laundry room cabinet options are endless, and our service can’t be beat. We know how it goes. 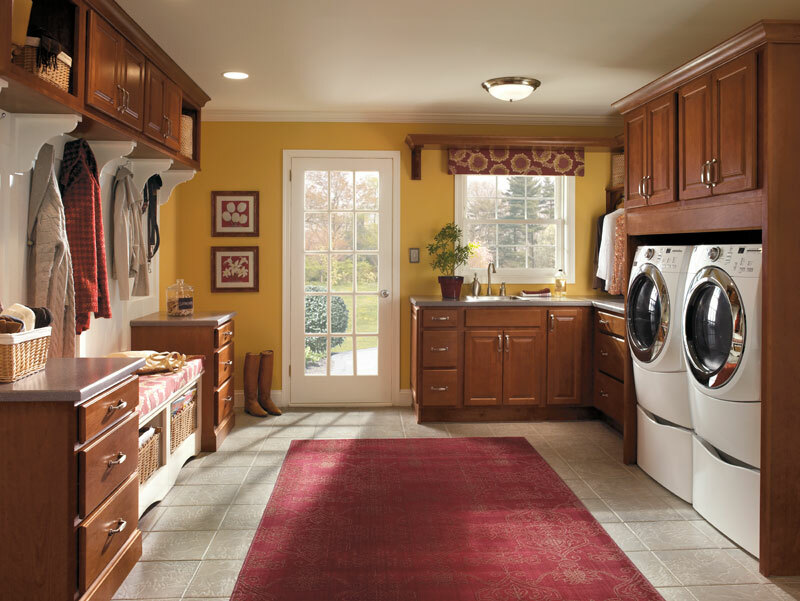 You’re ready to organize your laundry room, but now where do you put everything once you have it organized? Sometimes you put hours or days into an organizing project only to look at the room and feel as if nothing has changed. 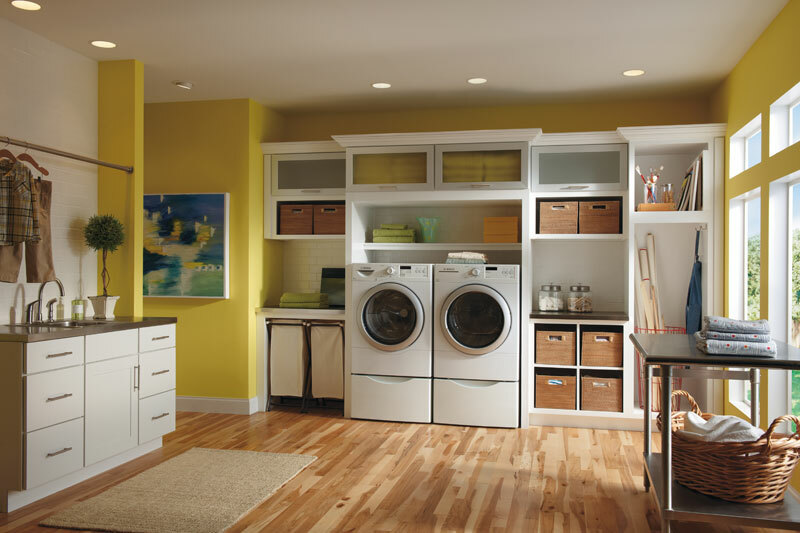 This is where a proper layout and capacity of laundry room cabinets can change your life. 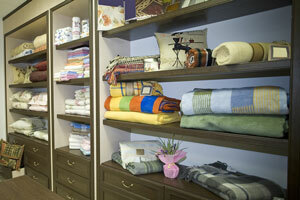 Having a place to put things is the first step to a well-organized space and life. 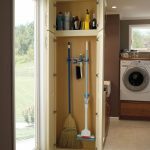 We can help you determine the capacity you need for storage, the proper layout to make the space functional and then ensure the style of the cabinet suits your home or space. 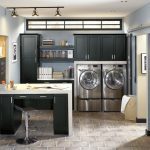 Imagine having a laundry room that you look forward to going into, a garage that doesn’t make your family members cringe or even a mudroom where your kids have a place to hang their jackets, put their shoes and store their backpacks. We can assist you in making these concepts a reality with your own customized touch. 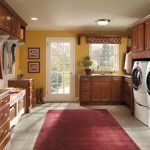 If you are interested in laundry room cabinets for your home, have any questions regarding any of our services, or would like to receive a quote, please feel free to contact Cypress Cabinets in San City today.